TD Garden prides itself on providing world-class experiences as host to more than 200 events a year. 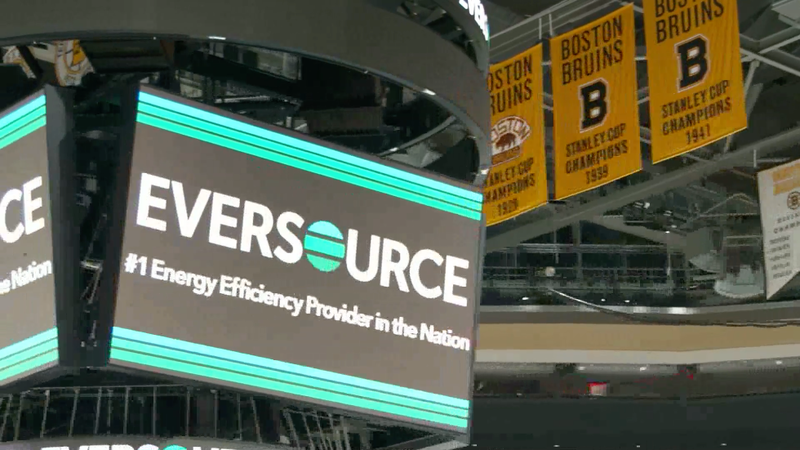 Thanks to a partnership with Eversource, TD Garden was able to install energy efficiency improvements that not only enhance the guest experience but do so while protecting our planet. Eversource’s comprehensive approach, which included LED lighting upgrades and advanced HVAC controls, saves nearly 10 million kilowatt-hours of electricity a year and results in 4,705 tons of avoided CO2 emissions – the equivalent of taking approximately 1,064 cars off the road for a year. 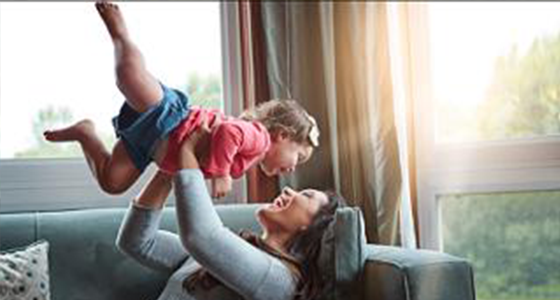 Whether you own or rent, Eversource can help make your home more comfortable while saving you energy and money. With this free, interactive tool, you can understand and manage your energy use. 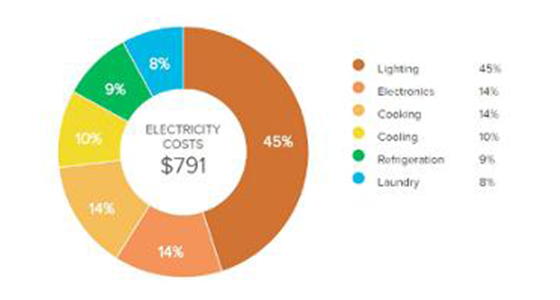 Eversource will also recommend energy-saving actions you can add to your energy plan so you can save. 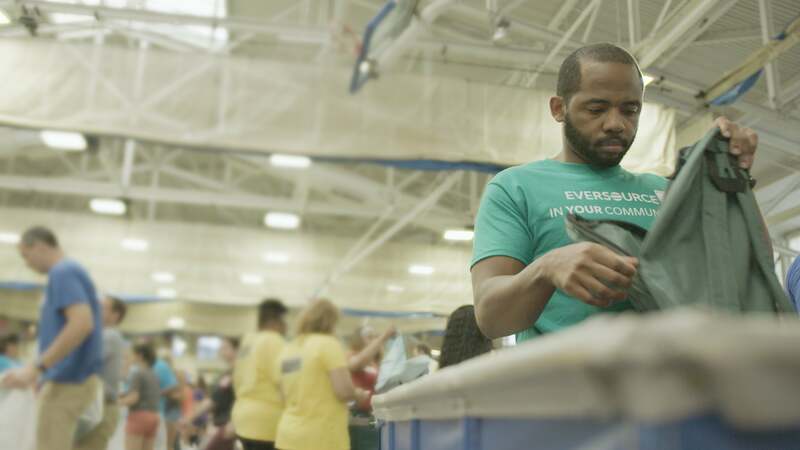 At Eversource, we're more than just an energy company - we are a partner in the community, serving the neighborhoods where we work and live. 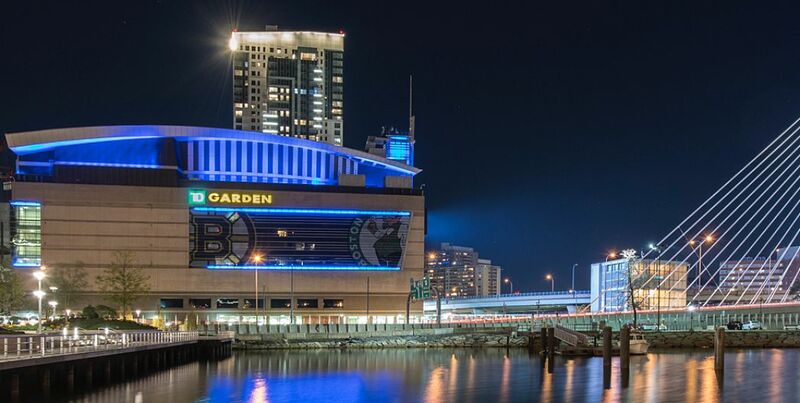 Boston, MA (April 23, 2019) – Delaware North, owner and operator of TD Garden, announced today that Yousef Ghalaini has been named Executive Chef of Massachusetts Sportservice at TD Garden, Delaware North’s food, beverage, and retail provider for the arena. Got a question? Ask TD Garden's Chatbot. 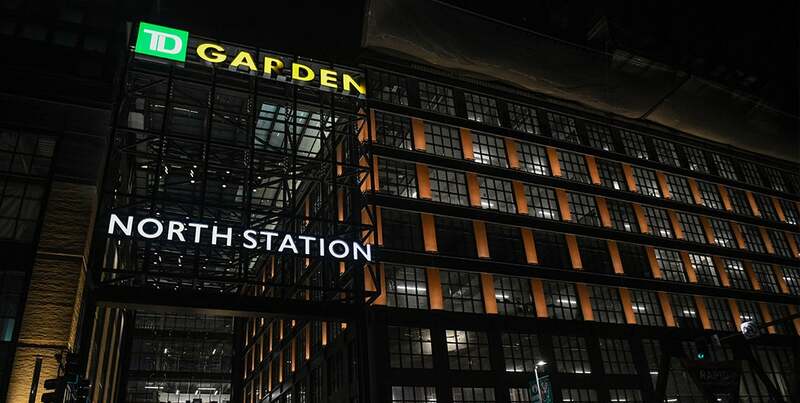 Visit our Know Before You Go page for the most up to date information on TD Garden. There are many ways to buy tickets to TD Garden events. Visit our Tickets page to learn more. TD Garden is committed to creating a safe and enjoyable experience for everyone. 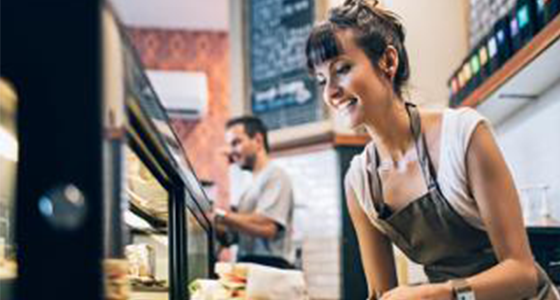 Visit our Policies page to learn more. Copyright © 2019	TD Garden.